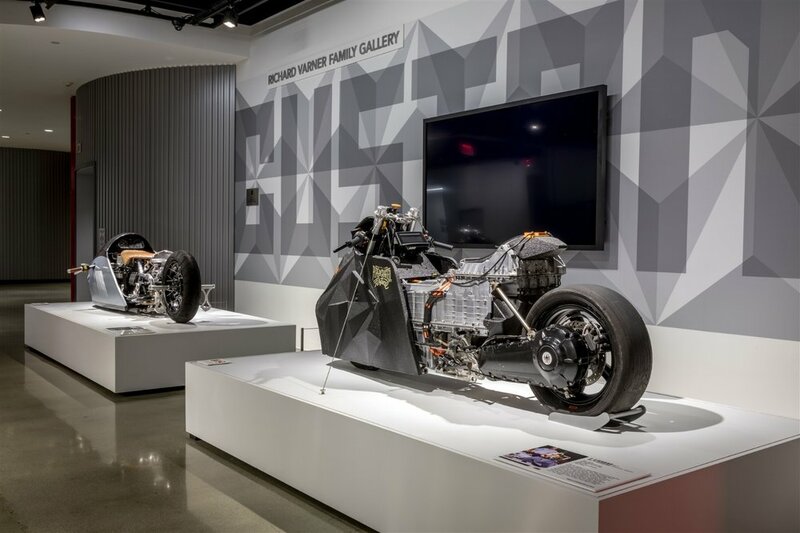 Pushing the creative edges of motorcycle design, Custom Revolution gathers the most avant-garde and influential custom motorcycles from independent builders around the world. Led by globally connected designers and builders, the internet and technological change has created a new scene, growing the work beyond the show circuit, influencing the current generation of factory-built machines. For the first time in one place, Custom Revolution presents the work of the most influential “alternative custom” motorcycle builders of the last ten years. 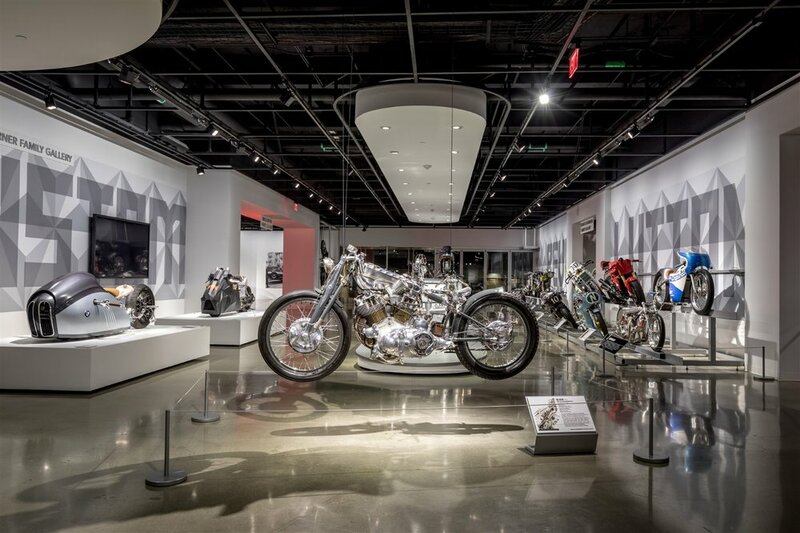 Featuring builders such as Ian Barry (Falcon), Shinya Kimura (Chabott Engineering), Revival Cycles, Roland Sands, El Solitario, Deus, etc, this global exhibit showcases the innovating styling of the custom motorcycles. 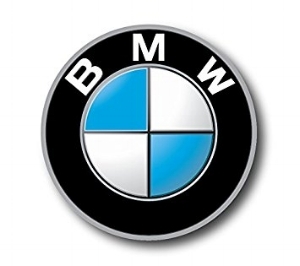 Each designer has impacted the motorcycle world greatly, as they have been collaborators with the likes of BMW, Yamaha, Harley Davidson, and Ducati. An integral piece of motorcycle history, these “alternative customs” beacons are acknowledged in Custom Revolution. The builders featured in Custom Revolution have merged in the last 10 years and come from the United States, Ireland, Spain, France, Germany, Vietnam, Indonesia, and Japan. The builders, due to the global impact and the internet, have millions of fans who follow their work, some fans include the design teams at large factories. Factory design teams admit to following the lead of these Alt. 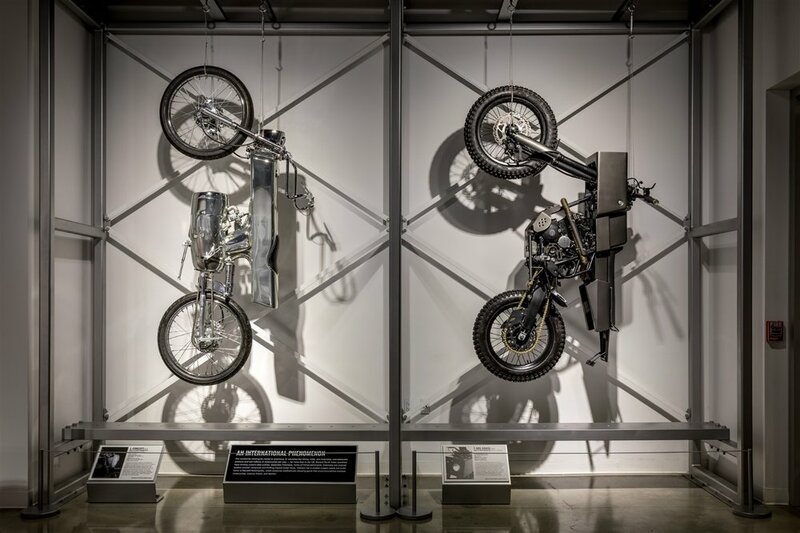 Custom designers, as they have created a new vision of motorcycling as fun, creative, hands-on and participatory. Visit the exhibit while it’s still here!